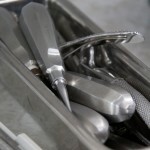 We offer a range of oral care, from dental procedures to oral health programmes. 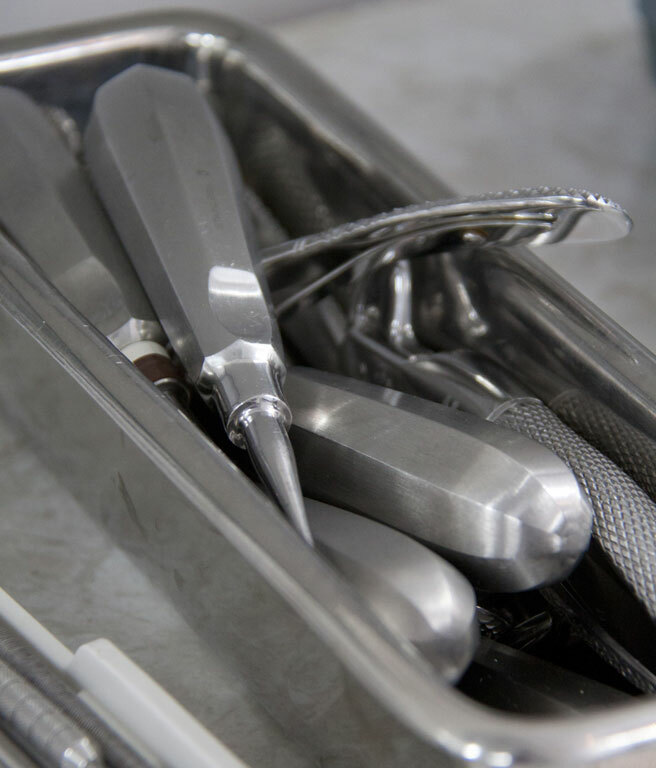 Our dental procedures are done under general anaesthetic and usually just require a day stay in our hospital. In 2014 we purchased a brand new state of the art dental machine. As with other procedures, our dental patients receive fluid therapy, pain relief, antibiotics and are monitored by our trained staff. 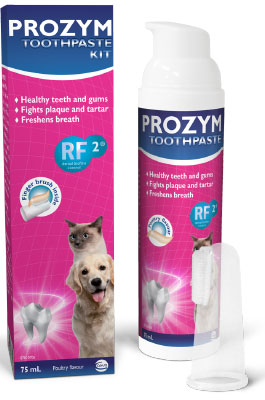 We offer speciality dental diets (Hills T/D, Royal Canin Dental) , there are also doggy dental chews/treats (Veggiedent, Oravet, Greenies and Prozym), toys, toothpaste (Prozym, CET) and treats to help control plaque build up and prevent periodontal disease. The most effective treatment for future disease is actually prevention. We brush our teeth once, twice and sometimes even three times a day – why not take a few minutes to brush your dog’s teeth? We are here to help with any concerns you may have.